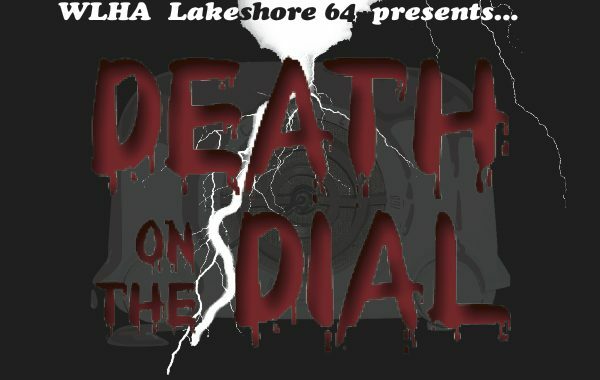 Just in time for Halloween, WLHA has reached deep into the scary audio archives to dust off the award-winning 2011 WLHA radio production of the lighthearted, but very thrilling, terror drama DEATH ON THE DIAL. 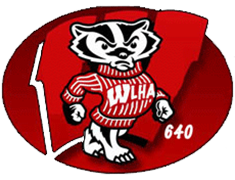 Set in the U.W. 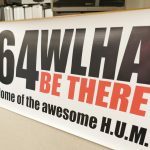 lakeshore residence halls in the mid-1970s, this story takes you back to the time when Elm Drive B had been recently closed as a dormatory and the WLHA studios were the only active part of the building. 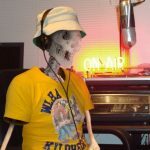 Recorded using a huge cast of local and far-flung original station staffers playing the roles of themselves (who would do it better? 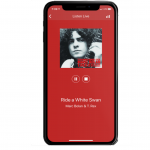 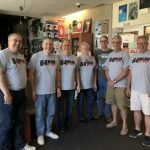 ), this story is rich with authentic voices, sounds, descriptions, and station technical details designed to spark your memories of working and playing in those long-gone basement studios. 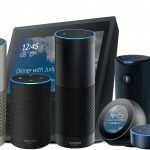 Get your interest piqued with this audio promo to get started. 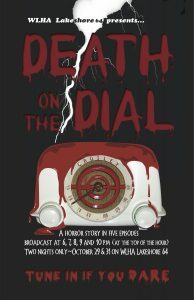 Then dive into the links below to hear all five episodes of DEATH ON THE DIAL.